Product information "BRISA CD CASINO NIGHTS"
This rousing line-up of musical superstars will keep your fingers snapping. From Bobby Darin to the Rat Pack, it’s a sure bet for excitement! 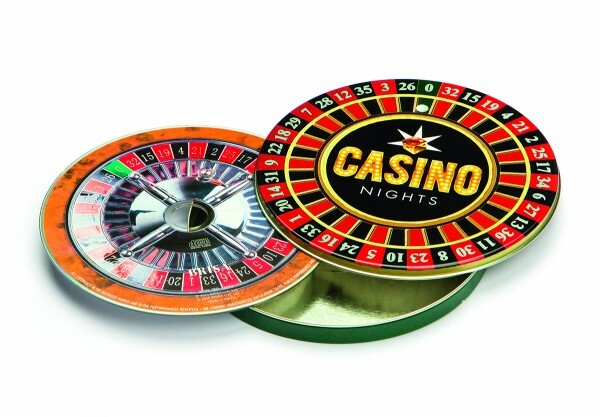 Related links to "BRISA CD CASINO NIGHTS"
Customer evaluation for "BRISA CD CASINO NIGHTS"